Beautiful landscapes and fascinating history in just a single tour? 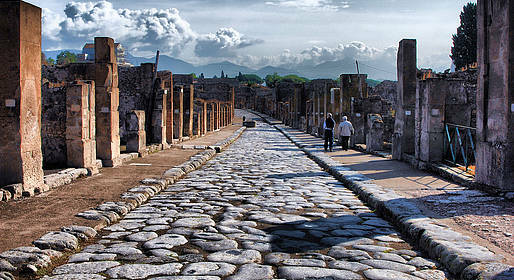 From the archaeological sites of Pompeii and Herculaneum to the crater on the peak of Mount Vesuvius. We recommend comfortable clothing and footwear, and a hat and sunblock as the archaeological sites require touring under direct sunlight.